The roughly 80 parking lot spaces for residents in four communities looking to utilize Haverhill District Court and the Haverhill Public Library were up for discussion during a City Council subcommittee meeting this week, with an earlier stalemate getting closer to a compromise now that a parking study has been completed. During Wednesday’s Joseph J. Bevilacqua-led Planning and Development Committee meeting, Library Director Sarah Moser joined Haverhill District Court Judge Stephen Abany and Court Clerk Magistrate Doris Stanziani to discuss concerns originally raised during a March 13 Council meeting. The session also included a review of the study submitted by independent consultant John M. Burke. Speaking publicly about their concern for court litigants and employees for the first time, Abany and Stanziani said safety is paramount, especially for those who utilize Haverhill’s high volume location to file restraining orders and litigate domestic violence matters. Stanziani said the issue for women and others fearing for safety mounts when asked to park on Ginty Boulevard instead of the nearby Library lot. “For them to park way out and be seen by the defendant, that’s a scary feeling for them,” she said. The duo is petitioning for “as many spaces as possible without stymying the purpose of the Library,” Abany said. The plan drafted by Burke calls for 15 spaces to be reserved for court purposes, with a strong enforcement element. Councilors in attendance Wednesday—including Timothy Jordan, William J. Macek, John A. Michitson and Melinda E. Barrett—were sympathetic, but argued a quick fix is unlikely. Stanziani plans to revise parking notes on juror summons to clarify available lots and spaces, with Bevilacqua suggesting the courthouse consider petitioning for state aid to build a shared municipal lot to serve both the court and library. The original lot dates back to 1969 when the Pentucket Urban Renewal Project added a Civic Center Amendment to accommodate a new library and courthouse. Given the increased volume of courthouse traffic on Tuesdays and Thursdays, Barrett recommended courthouse employees park further away on those days to allow patrons priority and move their cars closer as spaces open up. 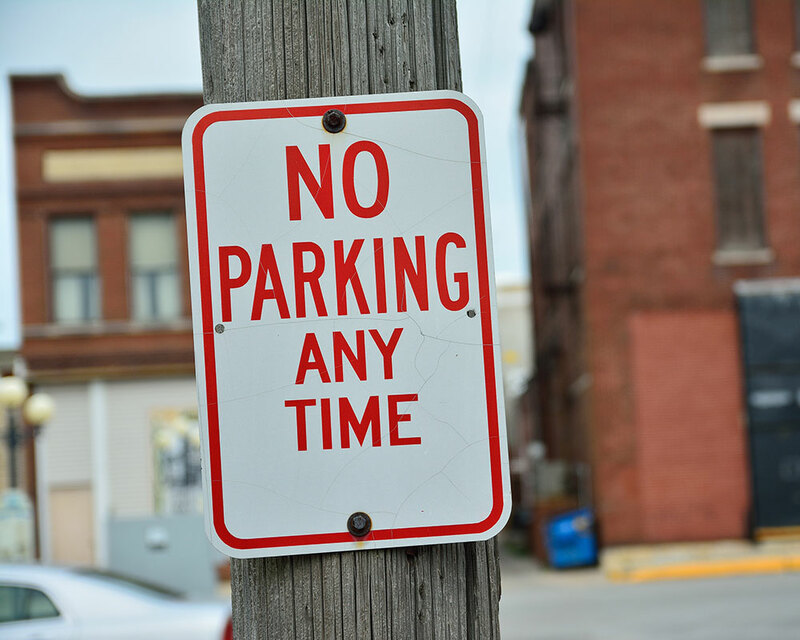 Revised signage will soon crop up on Ginty Boulevard to advertise that stretch of free, 10-hour parking, Department of Public Works Director Michael Stankovich said. An $80,000 plan to repave and restripe the Library lot to conform to ADA regulations is on Mayor James J. Fiorentini’s desk. While a contract has yet to be awarded, Stankovich estimates paving could be completed within three months. Wednesday’s Planning and Development Subcommittee recommendations will be reviewed by the entire City Council at a later date.